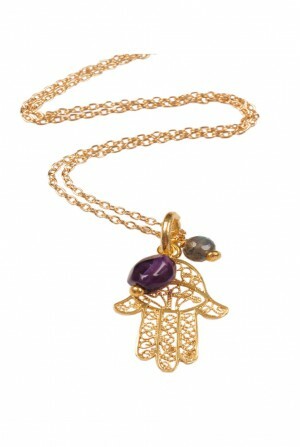 Channelling seventies laid back cool, this spiritual symbol pendant Buddha necklace from Mirabelle is bang on trend. Complete with your own Buddha to bring you luck in your pursuits, this long vintage style necklace is guaranteed to up your fashion credentials. Team with your favourite 1970s maxi and embrace the summer of love. 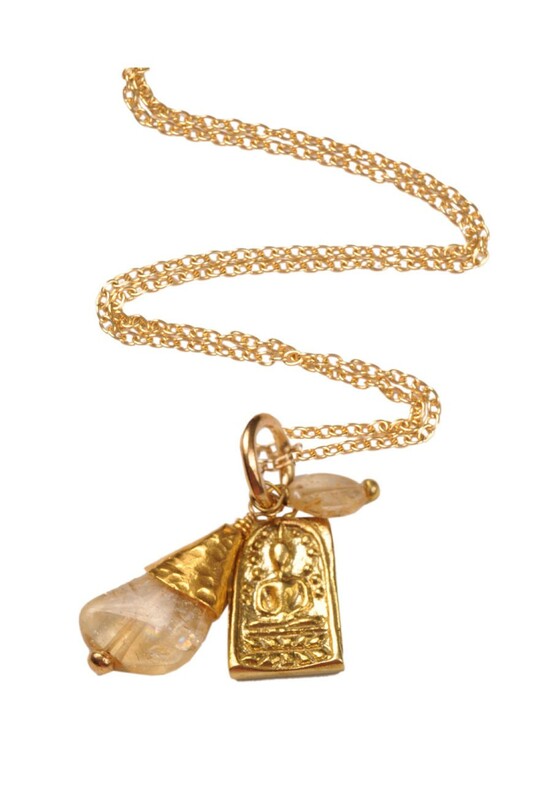 This long necklace comprises gold plated Buddha together with citrine semi-precious stone charm in detailed gold setting hung on gold plated chain.